Falling sick when you’re on a holiday can pretty much ruin your entire time. After saving up for months, planning for ever longer, and taking the (probably) super long flight over to your dream country, you’d be understandably devastated if you woke up the next day with a gnarly itch in your throat, a blocked nose, stomach pains – illness symptoms are endless. 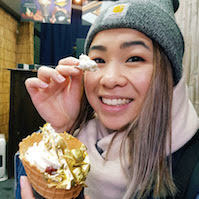 There’s just no satisfaction in crunching through tempura anymore; no enjoyment in animal parfaits. 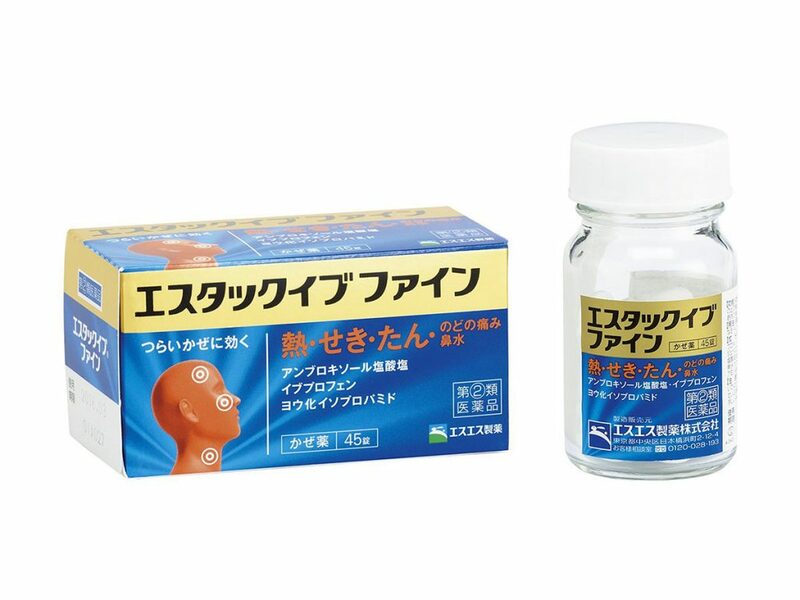 So, you decide to head to the closest pharmacy and find the ideal medication in Japan for your symptoms. In a country like Japan, where the chances of being served by someone who understands even basic English is a chore, we understand how important information on medication can be for travelers and visitors. You don’t want to buy the wrong medicine, and you don’t want to waste your money. That’s why we’ve curated the best information so that you can have handy advice at your fingertips if you ever get sick in Japan. Read on to find out more about what medication you should be getting, and how and when you can get it. In a country renowned for bright city lights and neon signs, no one would blame you for thinking they were all fashion stores and glitzy clubs. However, a large part of the mix includes drugstores, pharmacies, and konbinis (convenient stores), all of which are almost always a stone throw’s away from you. All of the aforementioned shops sell some, if not all, of the listed medications, and more. 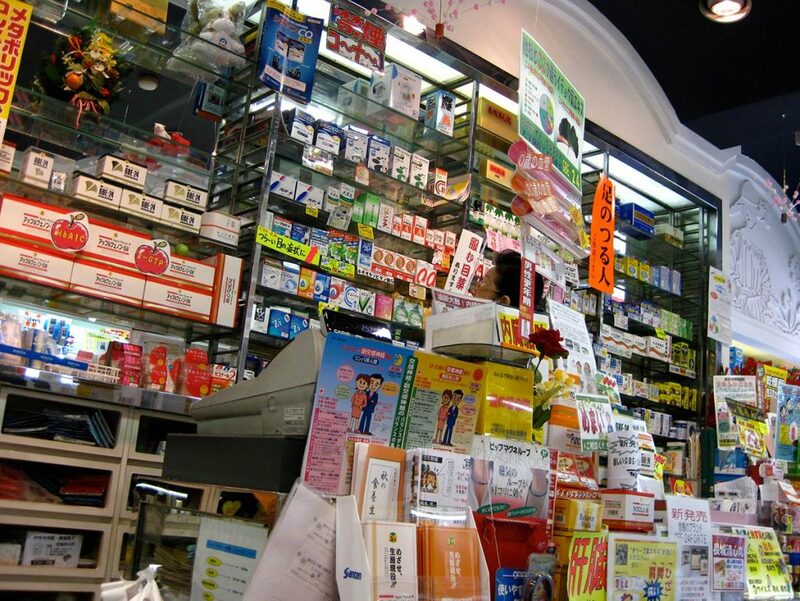 Drugstores are the easiest and most convenient, as you will be able to buy medication amongst other things, such as cosmetics, household goods, skincare, etc. They are also generally open 7 days a week (with some in the bigger cities open 24/7). You might be able to get assistance from one of the servers or pharmacists (if it is a pharmacy), however, most don’t speak basic English, so it would be best to use a translating app to get across what you’re after (Google Translate app has really stepped up their game, if you’re looking for a decent one. It’s also free!). 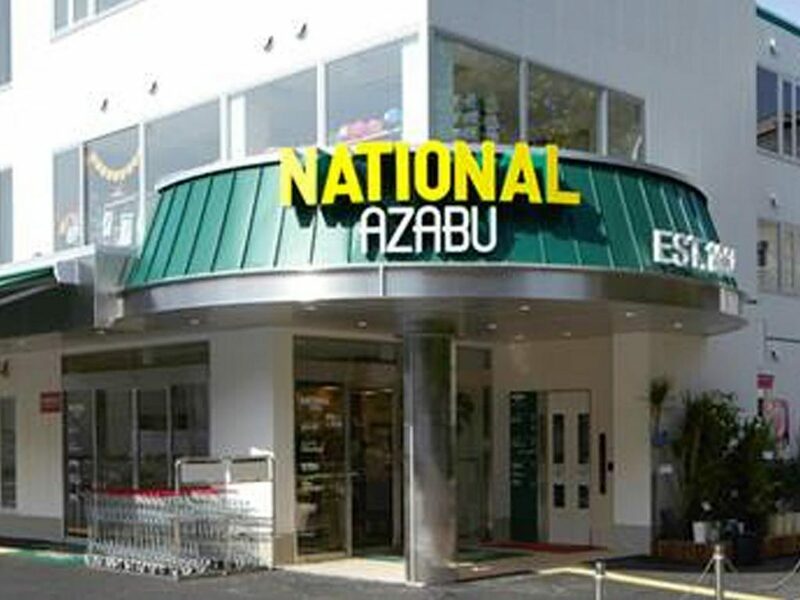 After an English-speaking Pharmacy in Tokyo? This pharmacy is located in a supermarket, so you can hit two birds with one stone if you’re after some groceries as well. 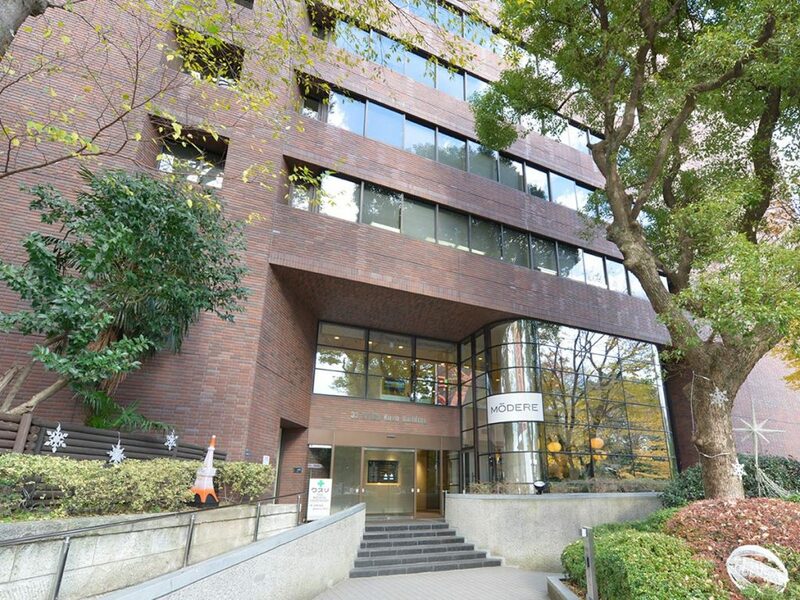 This pharmacy is located on the 4th floor of the Izumi Garden building, across the street from Roppongi-Itchome station. 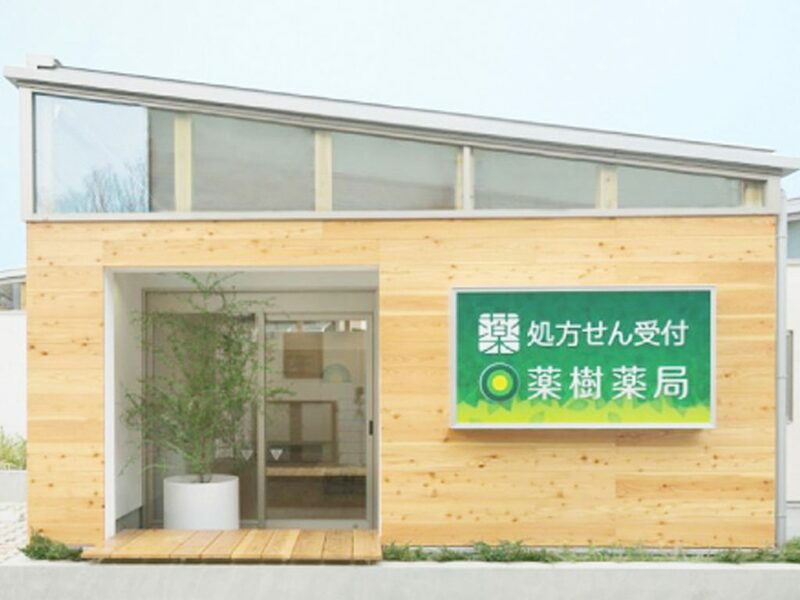 This clinic has a pharmacy situated onsite. This is especially convenient if you’re seeing one of the doctors at the practices. The English-speaking pharmacists here can also give advice regarding locally available OTC medications, and assist patients who need to continue prescriptions from outside of Japan. A) Pabulon (パブロン): this can be used for common cold symptoms such as itchy throat, coughing, or a runny nose. 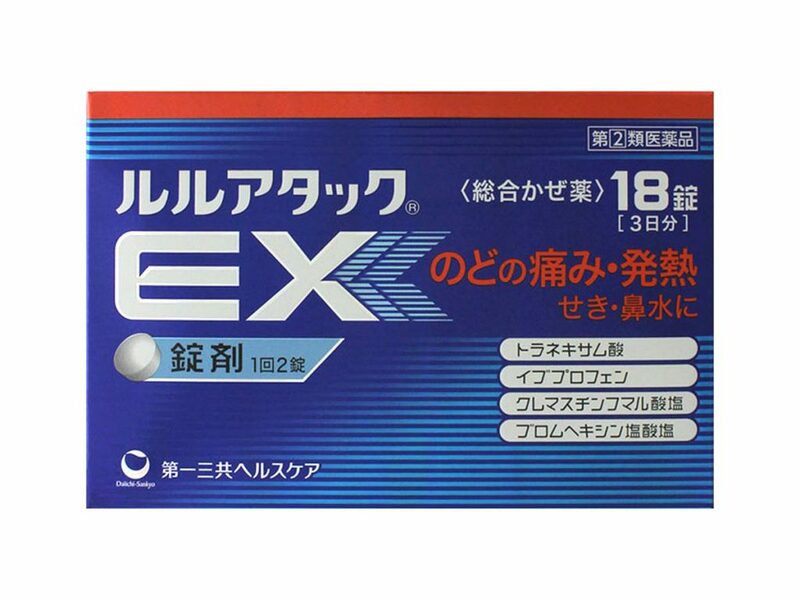 B) Lulu Attack EX (ルルアタックEX): these easy-to-swallow, white pills can be used for common cold symptoms such as throat pain, fever, chills, headache, running nose, nasal congestion, sneezing, coughing, phlegm, joint pain, and muscle pain. 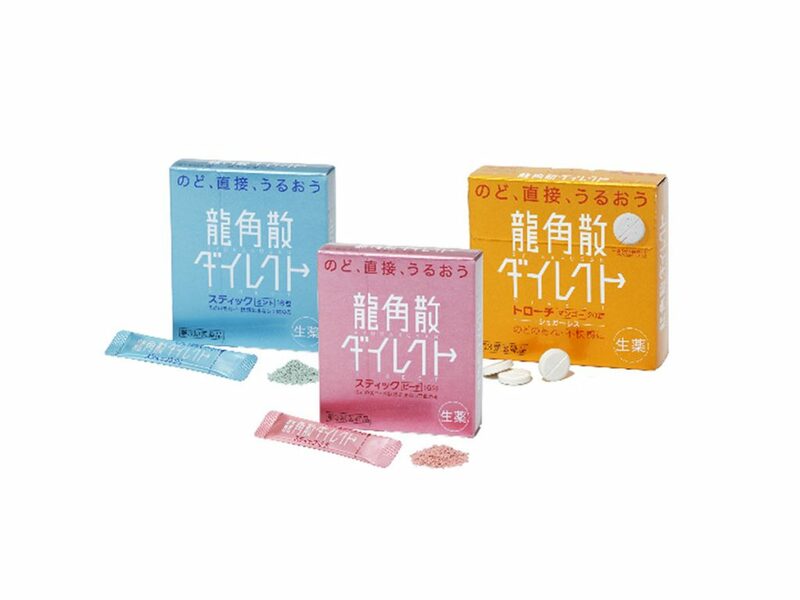 C) Esutakku Ibu Fine (エスタックイブファイン): this medication is effective against cold symptoms such as fever, cough, sore throat, runny nose, sneezing, and body aches. 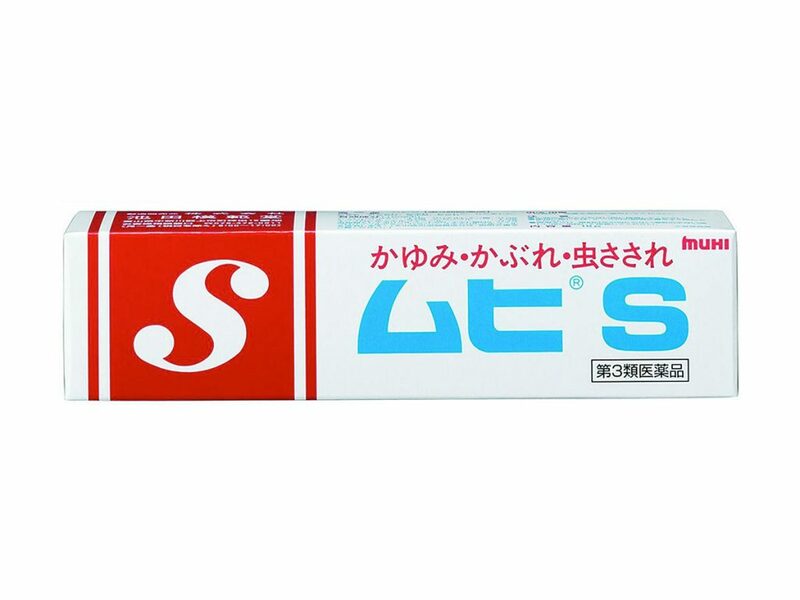 D) Ryukakusan Direct (龍角散ダイレクト): this medication is mainly for the inflammation of the throat, coughs, and phlegm. Once you put it in your mouth, it dissolves and direct actions on your throat. It contains herbal medicinal ingredients. 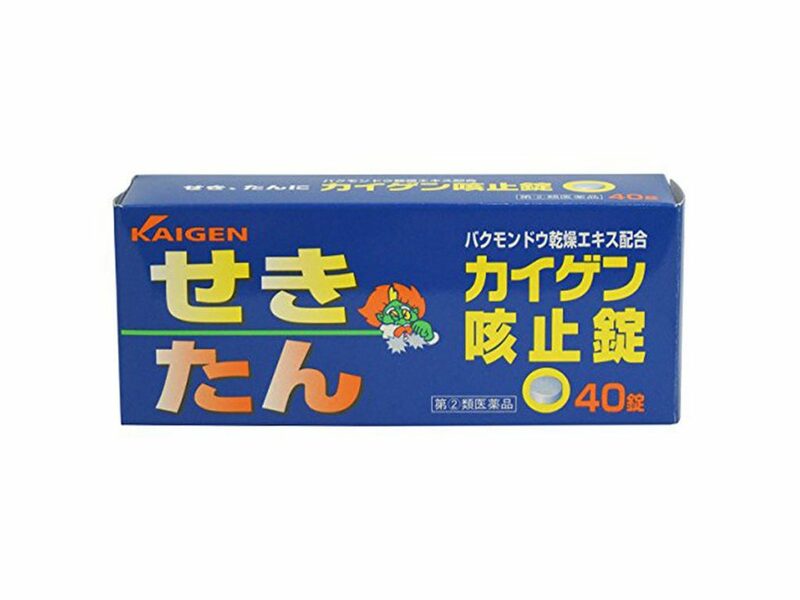 E) Kaigen Cough Pills (カイゲン咳止錠): these pills are specifically for people with a cough and those who are producing phlegm. Some people may experience side effects. Breastfeeding mothers should avoid this medication. 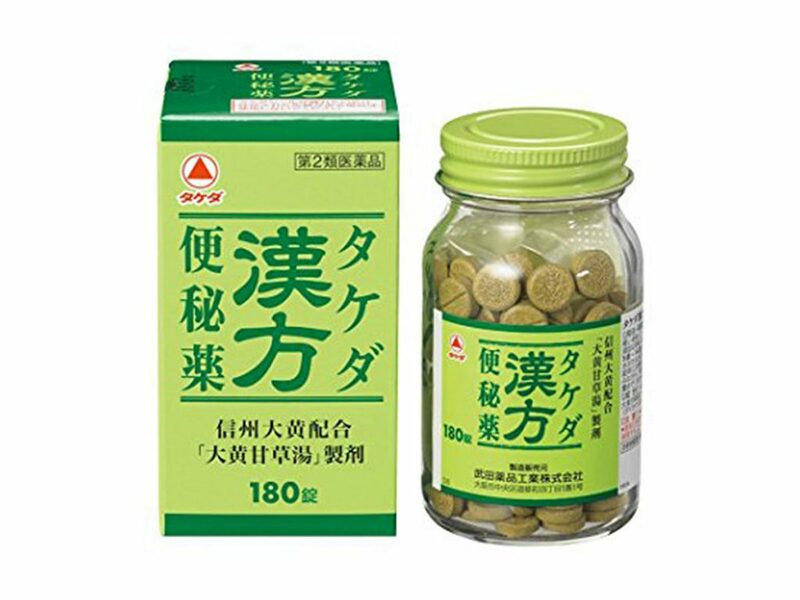 A) Ohta Isan (太田胃散): this herbal medication is used to treat stomach-related discomfort, stomach acid, vomiting, nausea, and hangovers. For those who are not used to it, the smell is quite strong. 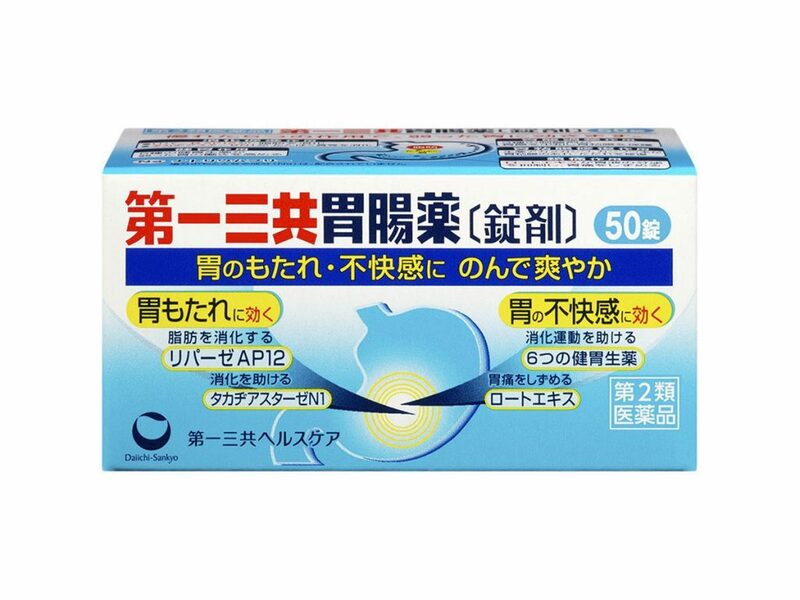 B) Daiichi Sankyo Ichoyaku (胃腸薬): this medication is recommended for stomach discomfort, stomach aches, gastric/abdominal distension, and nausea. 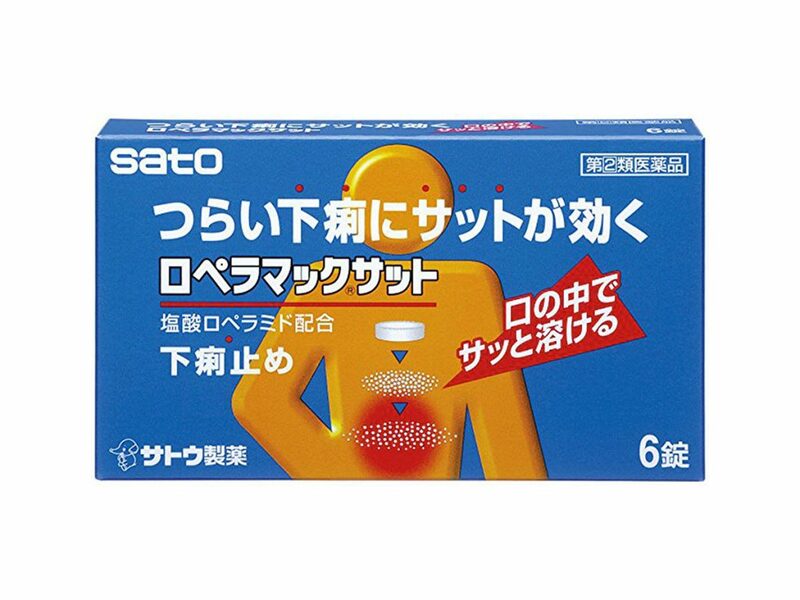 C) GASTER 10 (ガスター10): this medication is taken on an empty stomach to assist with stomach pains. It comes in different forms, such as tablets, powder, and liquid. As it is an OTD drug, you will need to purchase it at a store where there is a pharmacist present. 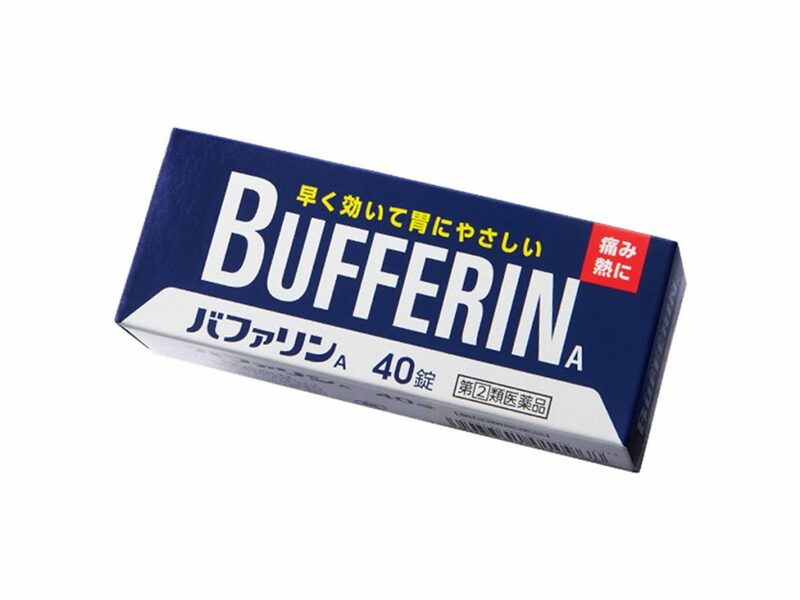 A) Bufferin (バファリン): symptoms treated by this medication include headaches, cramps, hip and shoulder pains, fevers, and colds. There are four types of Bufferin – type A, which is the standard option, Buffering Premium, for extreme pain, Bufferin Luna, for cramps and related pains, and Buffering Kaze EX, for cold-related symptoms. 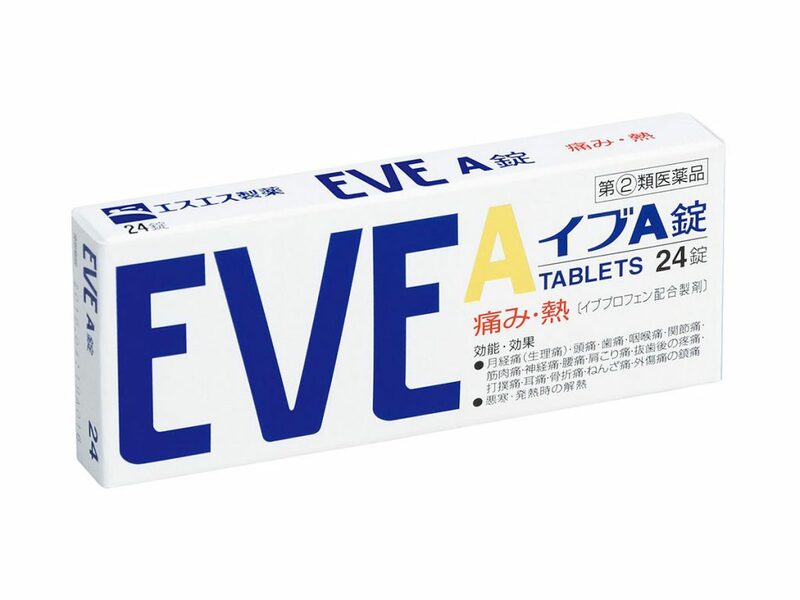 B) Eve (イブ): these pills are mainly used for headaches and cramps. There are three types of Eve medication – Eve A, the standard option, Eva A EX, for stronger pain, and EVE Quick, specifically for headaches. 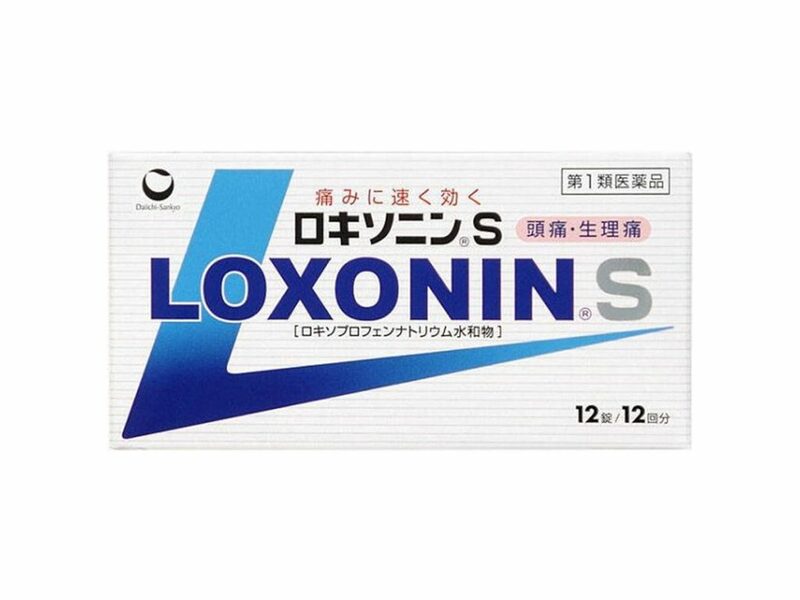 C) Loxonin S (ロキソニンS): generally used for headaches, fevers, cramps, toothaches, throat pain, hip pain, joint pain, muscle pain, ear pain, bruises, and sprains. This one of the stronger options of painkillers, and can sometimes cause side effects on the stomach. 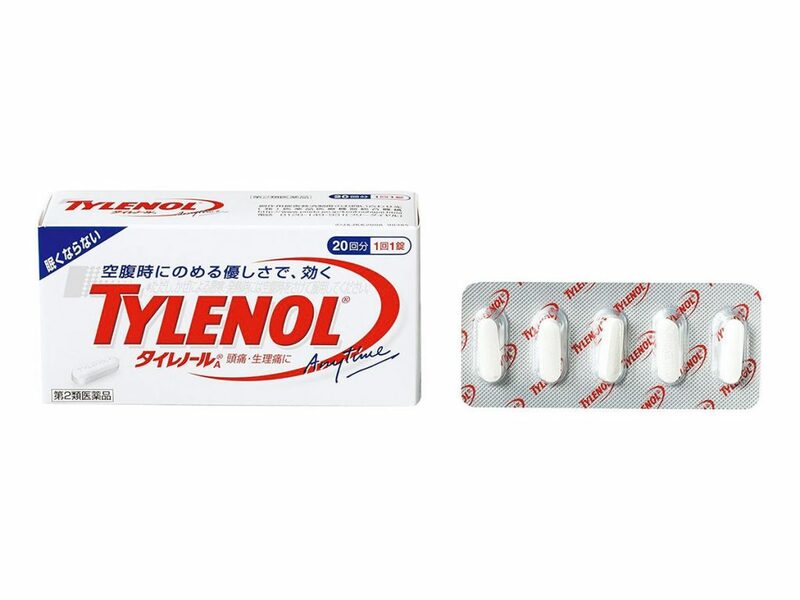 D) Tylenol A (タイレノールＡ): this medication works efficiently to lower temperature from fevers. 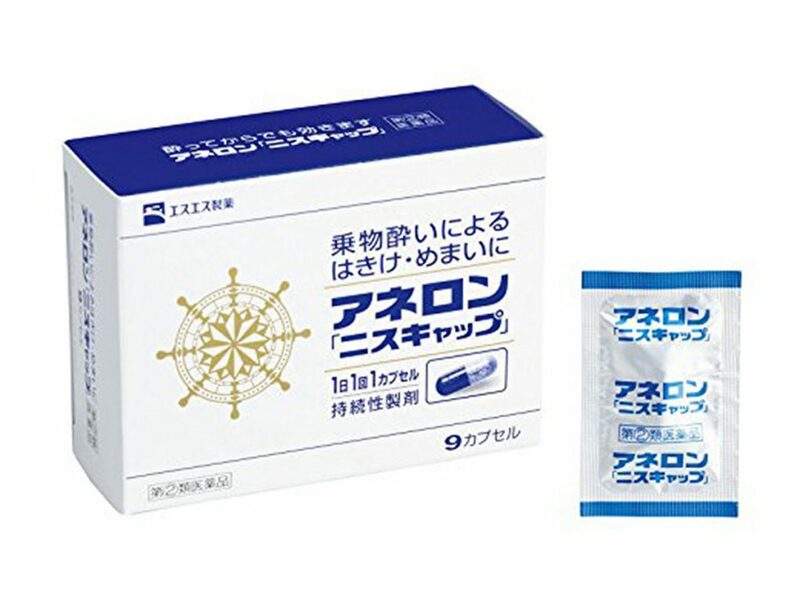 A) Lopera Mac Satto (ロペラマックサット): this is used to treat diarrhea caused by a chilled sleep, over-eating, or over-drinking. If used to treat diarrhea caused by fever, it may make the symptoms worse. It dissolves once placed in the mouth. 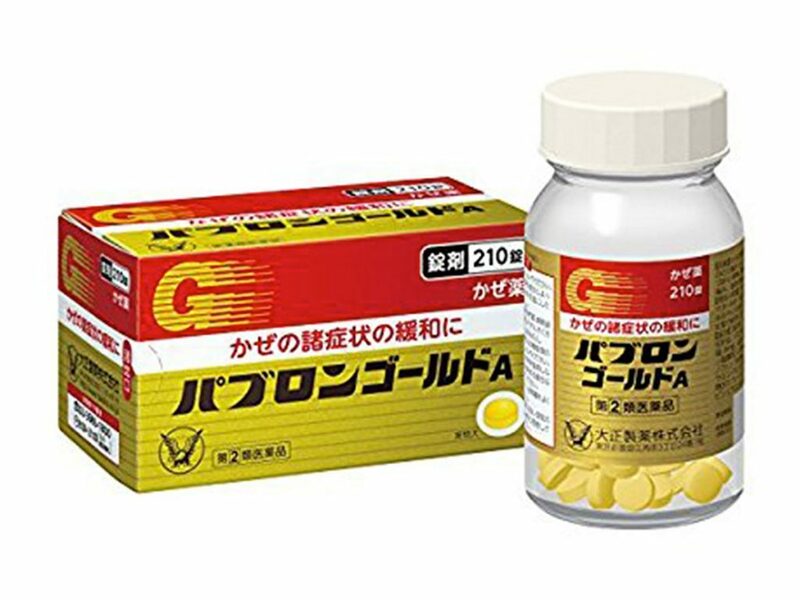 B) Biofermin (ビオフェルミン下痢止め): it assists with diarrhea as well as controlling stomach cramps and protecting the stomach lining. Kids from the age of 11 are able to take this medication. C) Seirogan (正露丸): used for loose stools, diarrhea, food poisoning, water poisoning, vomiting, and toothache. Note that these pills are small, black, and have a very strong smell and aftertaste. 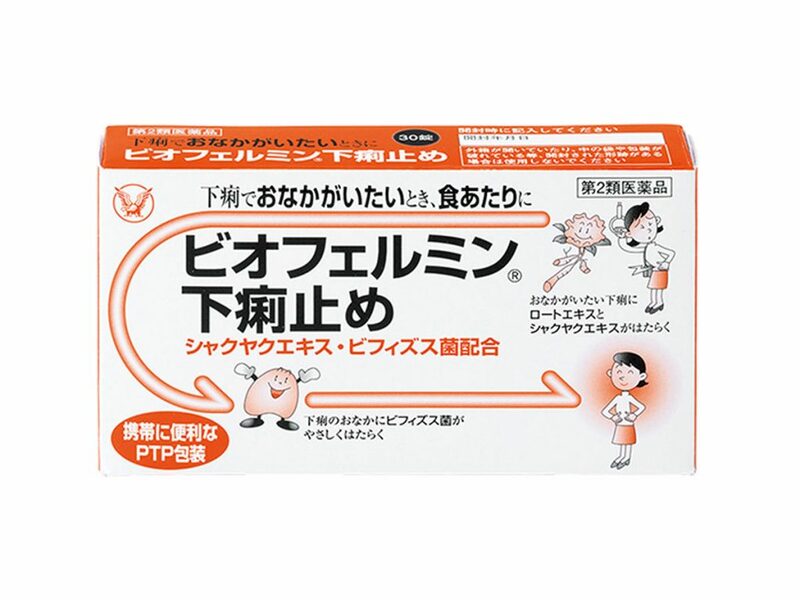 D) Byurakku (ビューラック): this is one of the stronger options for assisting in passing stool. It is recommended not to be taken within one hour of drinking dairy or taking other medication. 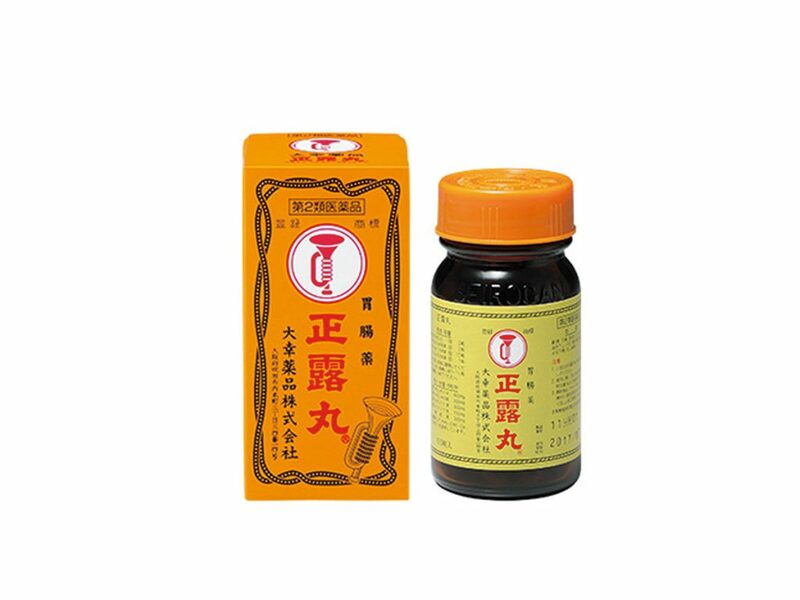 E) Takeda Chinese Medicine for Constipation: whilst not as strong as Byurakku, it assists in passing stool more naturally. Take it before you sleep, and it will come in action once you wake up. Breastfeeding mothers should avoid this medication. 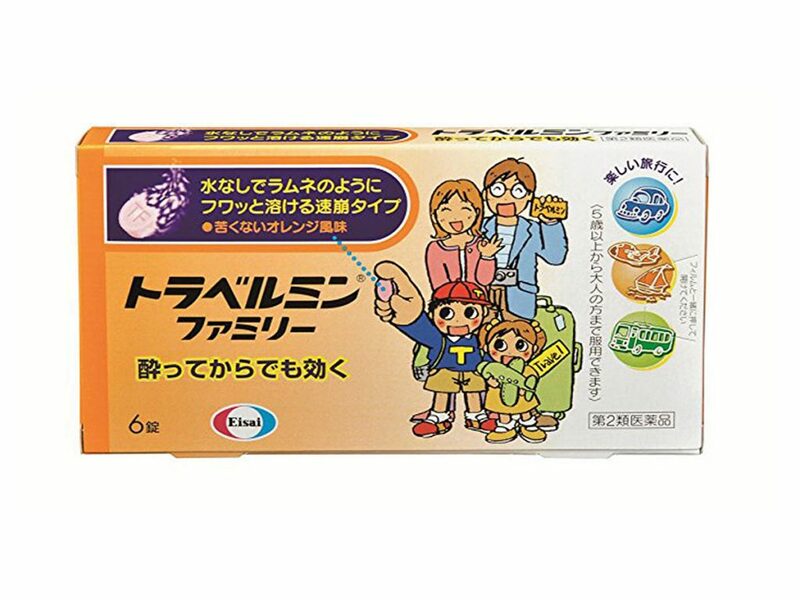 A) Travemin Family (トラベルミンファミリー): this family pack can be used by adults and children over 5 years old. It can be taken without water. 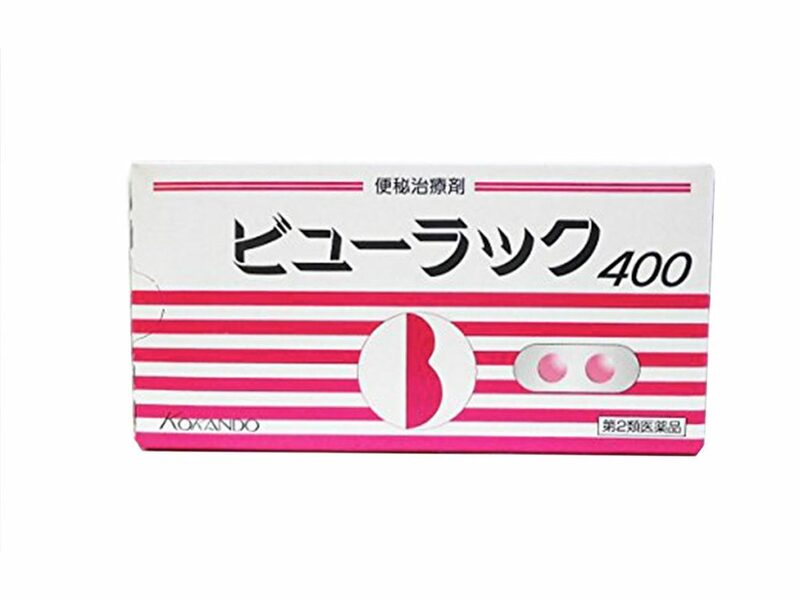 B) Aneron (アネロン): a very effective general medication for motion sickness. It is designed to have a long-lasting effect for long distance travel. 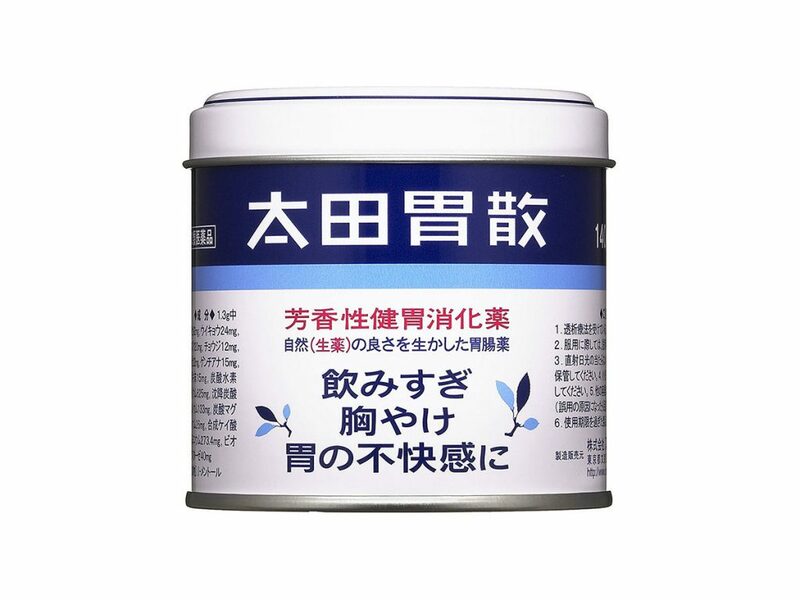 A) Kinkan (キンカン): this can be applied to insect bites, itches, shoulder pain, hip pain, bruises, and sprains. It’s great for treating mosquito bites. B) Muhi (ムヒ): Muhi can be applied to itches, insect bites, rashes, eczema, nettle rash hives, heat rashes, frostbite, dermatitis, and inflammation. It comes as a cream or as a liquid. Easily apply it directed to the affected area. 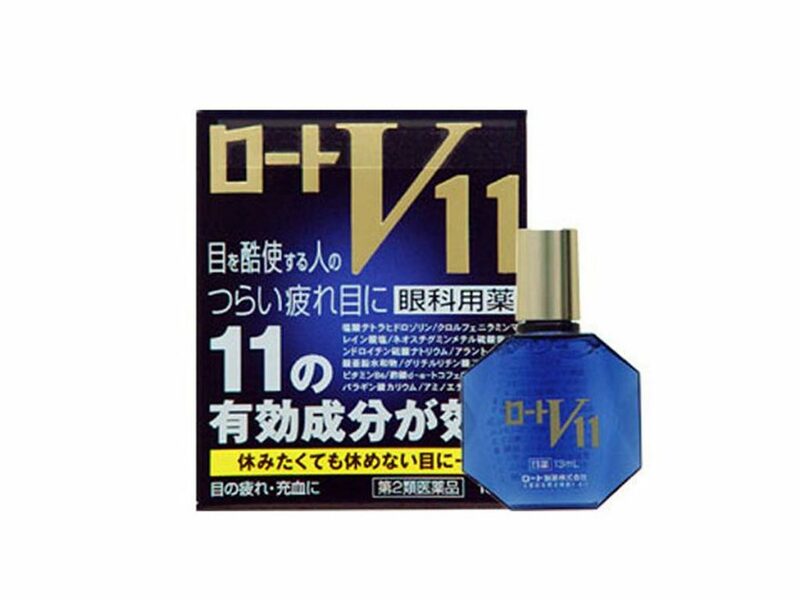 A) Rohto V11 (ロートＶ11): there are so many different types of eye drops out there, you may be overwhelmed the first time you see them displayed. However, Rohto V11 is one of the more effective ones. It contains 11 types of ingredients and provides a pleasant cooling experience when used. Ideal for tired, strained eyes. 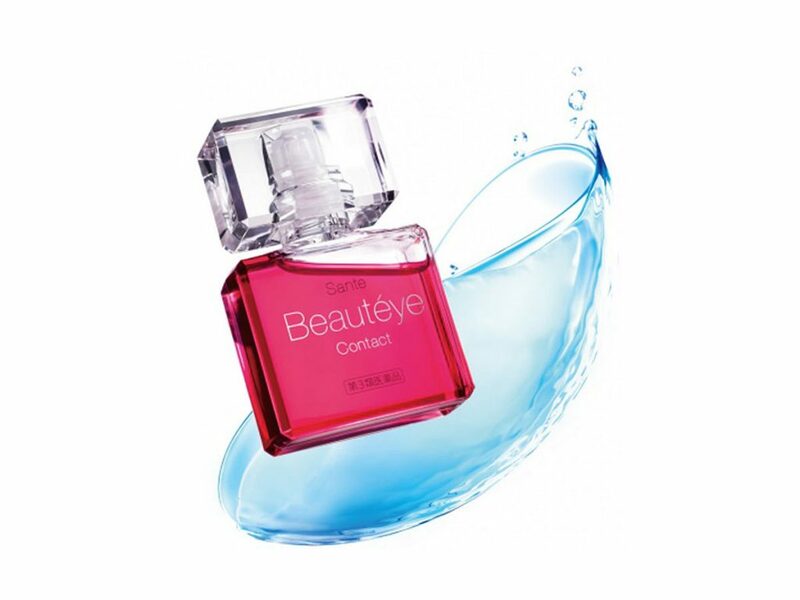 B) Sante Beauteye (サンテボーティエ): this standout pink bottle with a faint rose smell is very popular with the females in Japan. 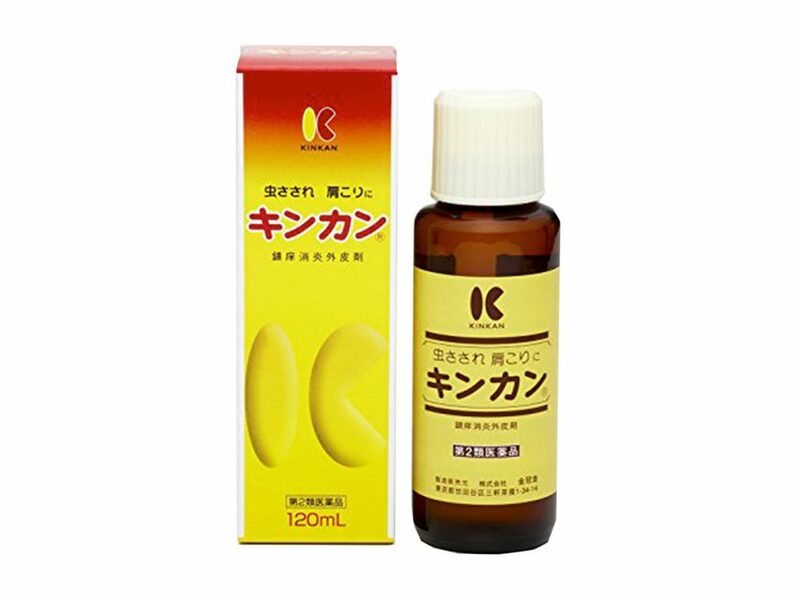 It contains ingredients that are effective in soothing tired eyes, and are generally used by people who like gentle eye drops. 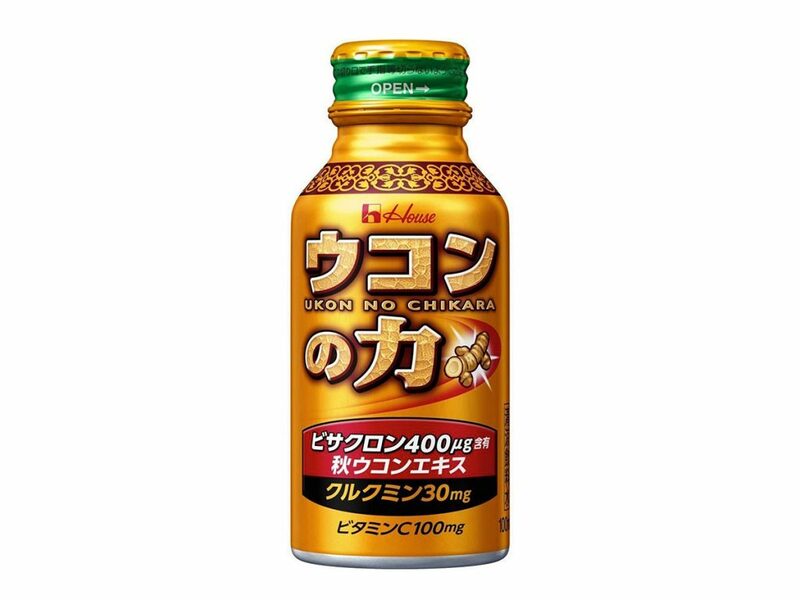 A) Ukon No Chikara (ウコンの力): one of the most popular hangover preventative products in Japan. Drink it before alcohol consumption. This can easily be bought at convenience stores in the health/drink section. 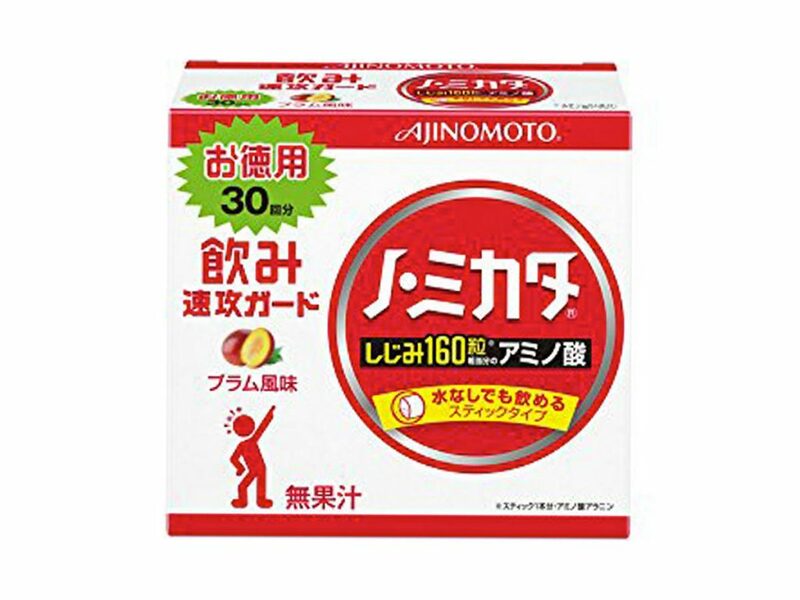 B) No Mikata (ノ·ミカタ): No Mikata comes in small stick-type packaging containing granules, or bottles containing liquid. It can be taken before, during, or after alcohol consumption. This product can also be bought at convenience stores. 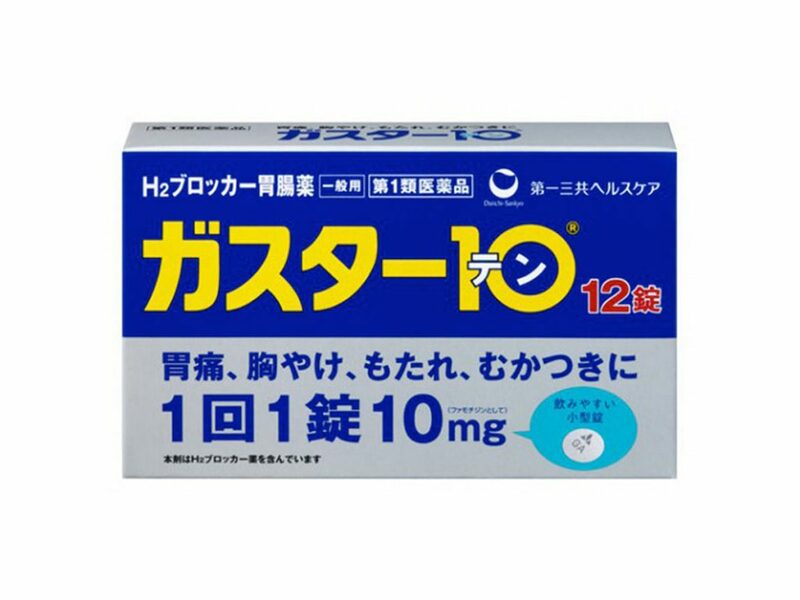 The above is only a short list of different types of basic medications that foreigners may require whilst travel through Japan. If you’re game, head to your local pharmacy or drugstore to see if you can break the language barrier using the above list and request for additional information on medications that may better treat your symptoms. All medications should be taken as instructed by the packaging and/or the pharmacist. If symptoms persist or worsen, consult a medical professional immediately. To contact an ambulance, dial 119. Your Japan is also on Facebook, Instagram, and Pinterest. Follow us and don’t miss our next posts. You can join our Group, it’s a growing community on Facebook.